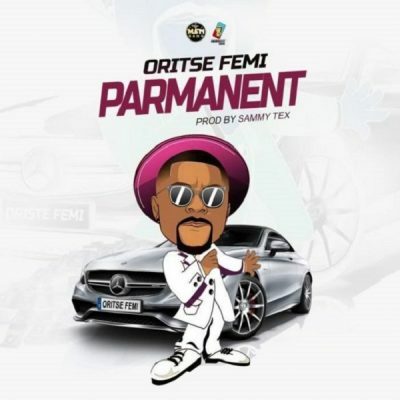 MSN Gang / Arogumenite Sound artiste, Oritse Femi, releases his brand new song titled “Permanent”, produced by Sammy Tex. Consequently, Oritse Femi talks about the socio-economic and challenges facing most developing countries. In addition, the song arrives after he released the visual for his previously heard single “Born To Win“. The record was mixed and mastered by Da Beat. Listen Up!